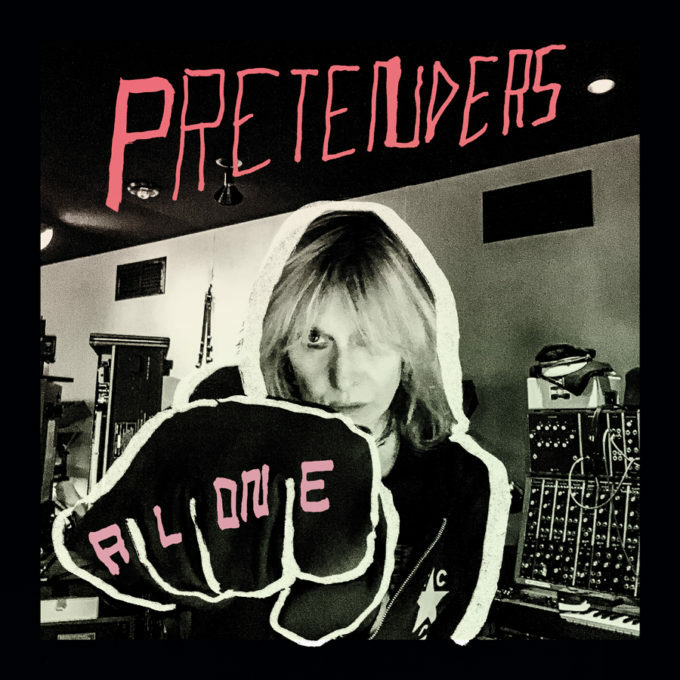 Legendary outfit The Pretenders will release a new album entitled ‘Alone’ late next month. The LP comes a staggering 36 years after the release of their first (self-titled) LP back and eight long years since their last studio album, 2008’s ‘Break Up The Concrete’. Originally intended as a Chrissie Hynde solo record to follow up ‘Stockholm’ from a couple of years back, under the stewardship of Hynde and The Black Keys’ Dan Auerbach, the album morphed into a fully-fledged Pretenders record. ‘Alone’ will be released in digital, CD and vinyl formats and is set to impact retailers across the planet on Friday October 21.